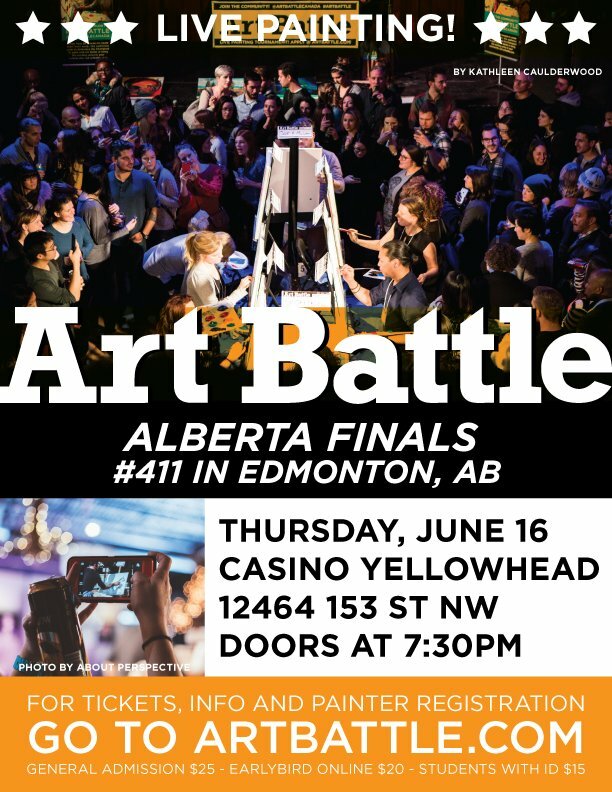 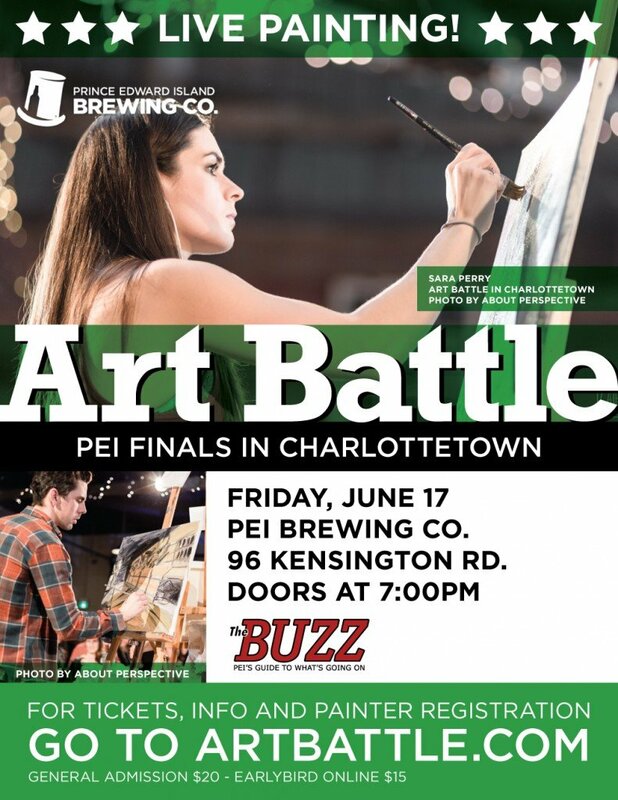 Join us for an inspiring evening of live competitive painting at Casino Yellowhead! 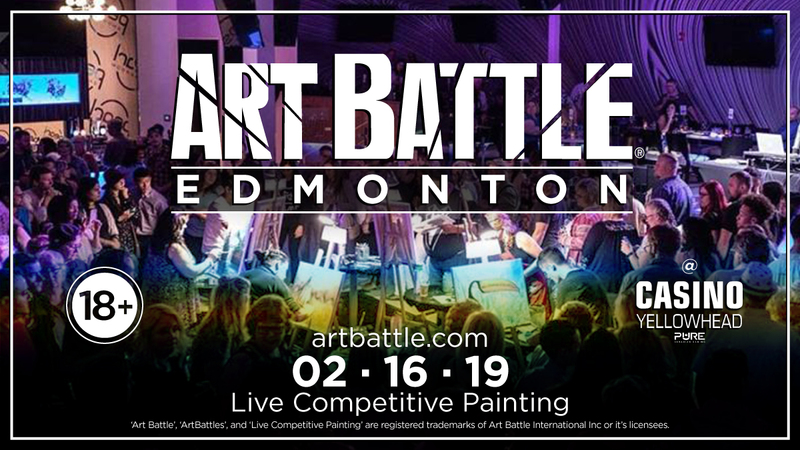 Good music, great company, & 12 Artists stepping up to the easel and putting their skills to the test in 3 fast-paced rounds. 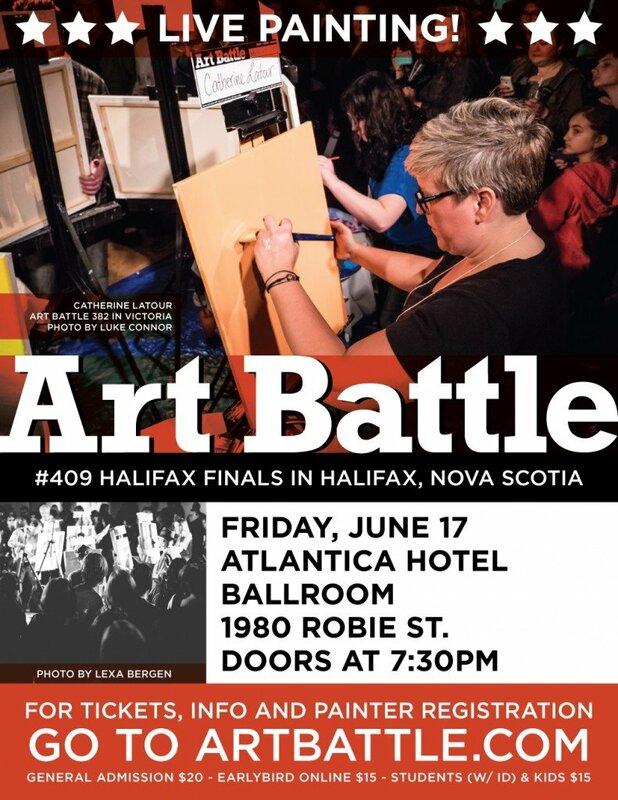 Watch the creative process unfold before your eyes and help vote for the Winner!